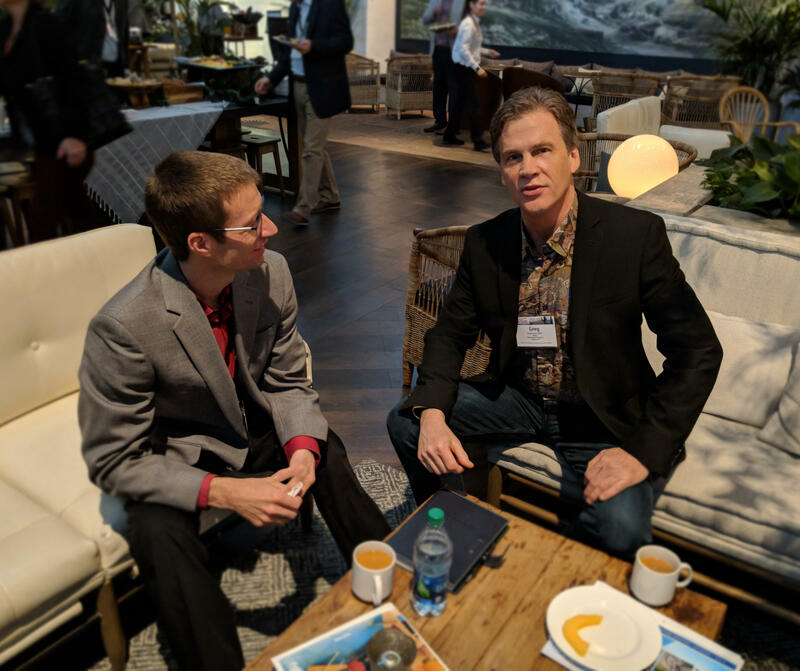 The AOPA (The America Orthotic & Prosthetic Association) conference was an invite only event in Scottsdale, AZ in January 2019. It was exciting to be invited to take part in a meeting where professionals are so dedicated to improving their profession. Among the topics were Advancing Patient Satisfaction, Evidence-Based Delivery, Patient-Reported Outcomes and of particular interest is the question are prosthetists health care professionals or deliverers of devices. Becoming O&P: Healthcare Providers or Device Deliverers?